The village itself is a historical place, noted in records dating back to the 1650s, when it was named Hollescloughe. 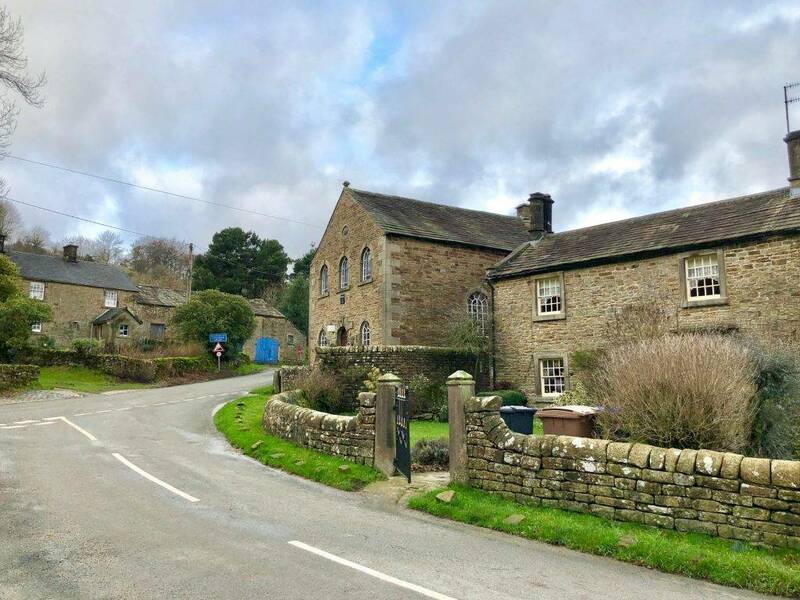 In the 18th Century the village was associated with the silk weaving industry, with silk transported via packhorse routes out of the village and on to the mills in Macclesfield. Many of the ancient packhorse bridges still survive in the area. The village population in 1851 was recorded as 400, but it has declined since then, in common with other traditional hill farming communities. 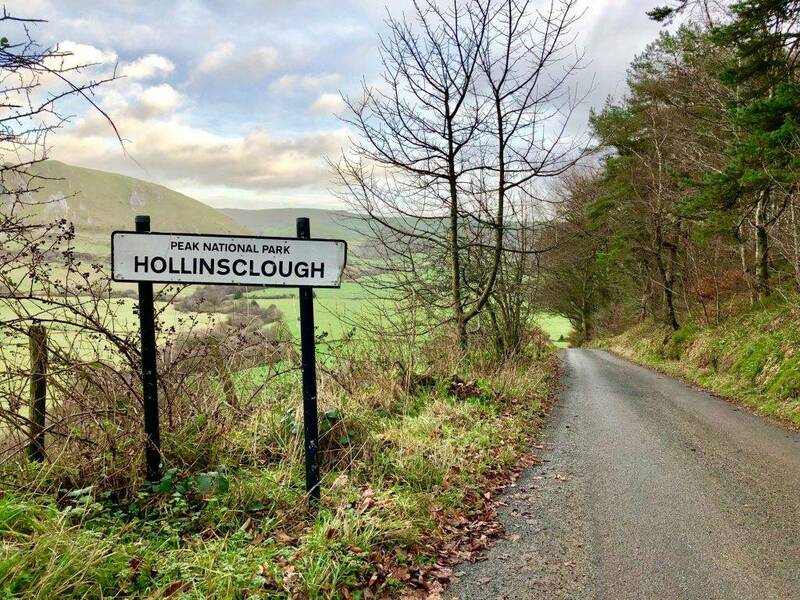 Hollinsclough today is a popular village for visitors to the Peak District, who come to soak up its rural charm and the beautiful scenery surrounding it. Hollinsclough is the perfect base for exploring the White Peak, with many wonderful walking and cycling routes throughout the area.